Sky Sports News has been told Celta are asking for even more money now, with reports suggesting Gomez has a £45m release clause - a fee understood to be far greater than West Ham are willing to pay. Gomez has registered nine goals and five assists in 17 La Liga appearances this season, with Celta just two points adrift of safety in Spain's top flight. 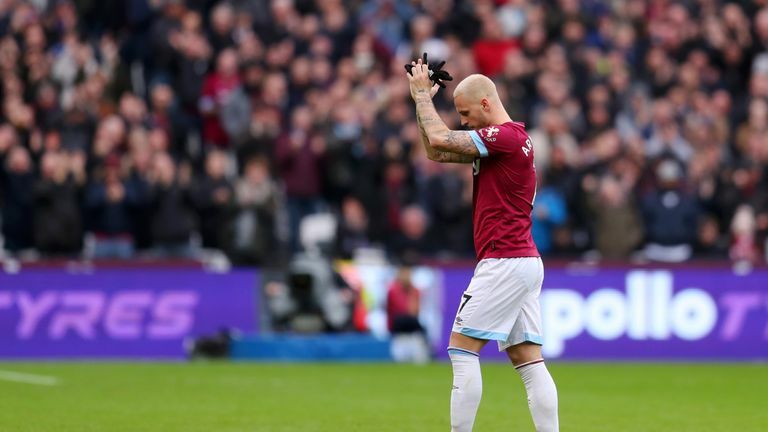 Sky Sports News has been told Arnautovic, despite wanting to leave West Ham, is behaving like a model professional and turning up to training on time. It is understood Shanghai SIPG have not yet returned with an improved offer since their bid of £35m was rejected. 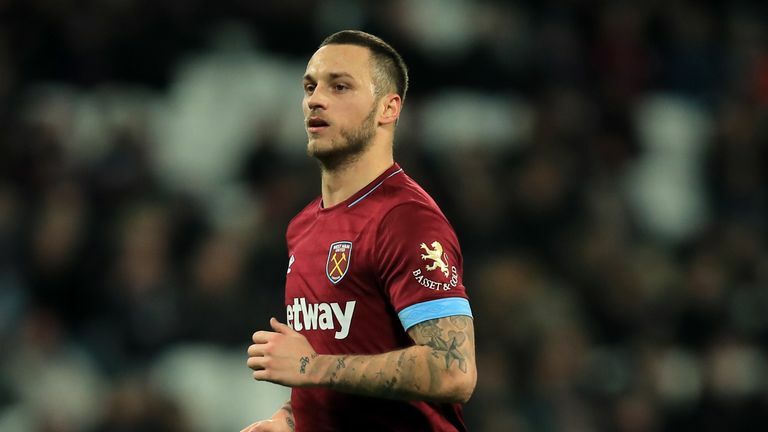 Hammers boss Manuel Pellegrini will have the final say over whether he is allowed to leave, but the club are unwilling to let Arnautovic go just 12 months after he joined from Stoke. 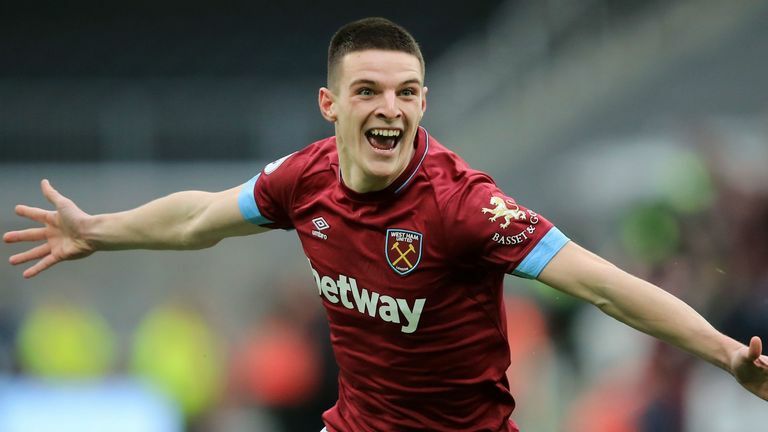 West Ham face no pressure to sell the player, who has three-and-a-half years remaining on his contract.